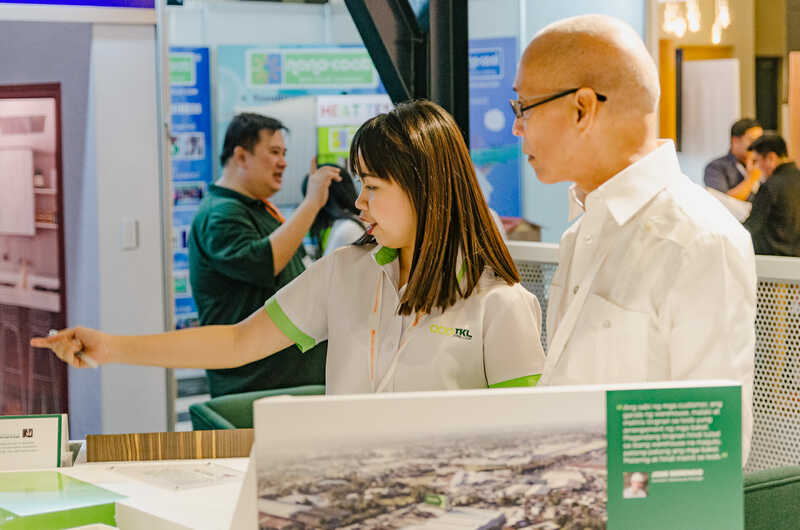 For the second time around, TKL Steel Corp. joined the 24th installment of the Philippine World Building and Construction Exposition (WORLDBEX) last March 13 to 17 at SMX Convention Center Manila. 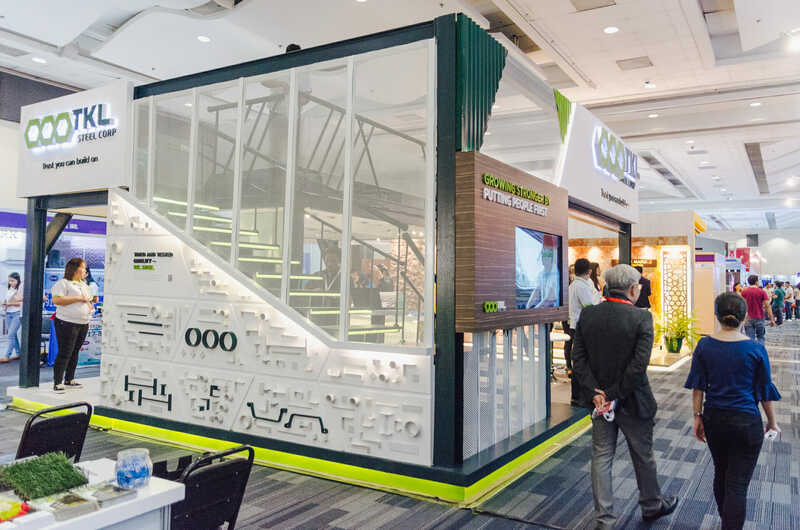 With this year’s theme of “A World Built Bolder” TKL Steel Corp. featured their newly renovated headquarters, warehouse storage and consultative team and convenient pricing and payment options in their booth for the clients to see the improvements that were done over the past years. Aside from those features, TKL Steel Corp. also showcased its main product lines such as angle bars, wide flange or I-beams, pipes, deformed bars and sheet piles. 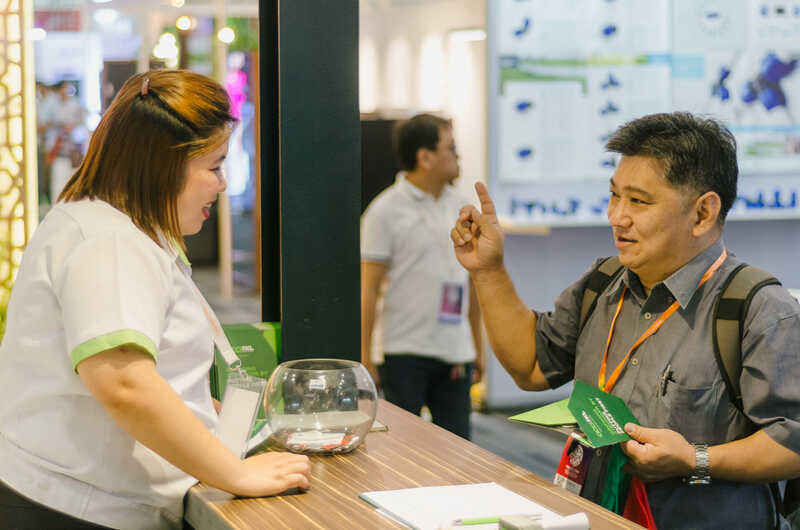 Friendly sales associates were also present to further accommodate the steel requirements of the booth visitors. 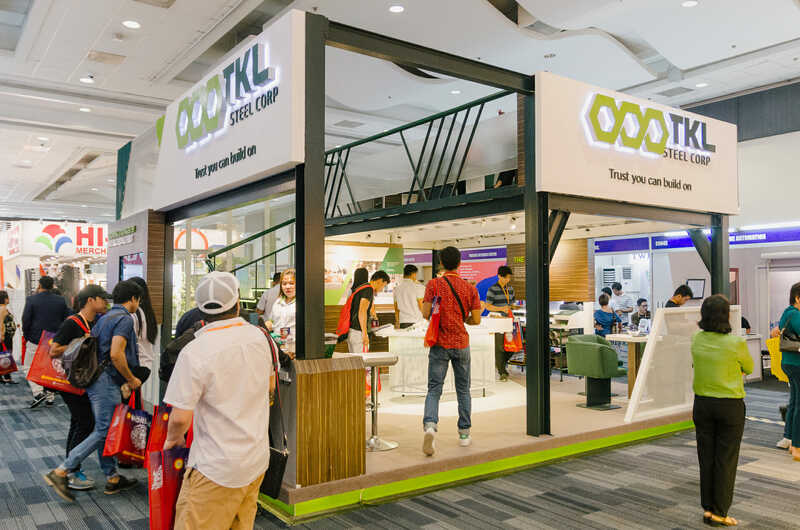 The 5-day event highlighted TKL’s key strength of connecting with the clients to build relationships and to put people’s need first in everything that they do. Indeed, TKL Steel Corp is growing stronger by putting people first. Friendly sales associates of TKL Steel Corp.